Check this out!! A Nice fully serviced new body style Jeep Grand Cherokee Laredo with all the limited options. We have more Jeeps than the competition because we sell more. We are always refreshing our inventory. 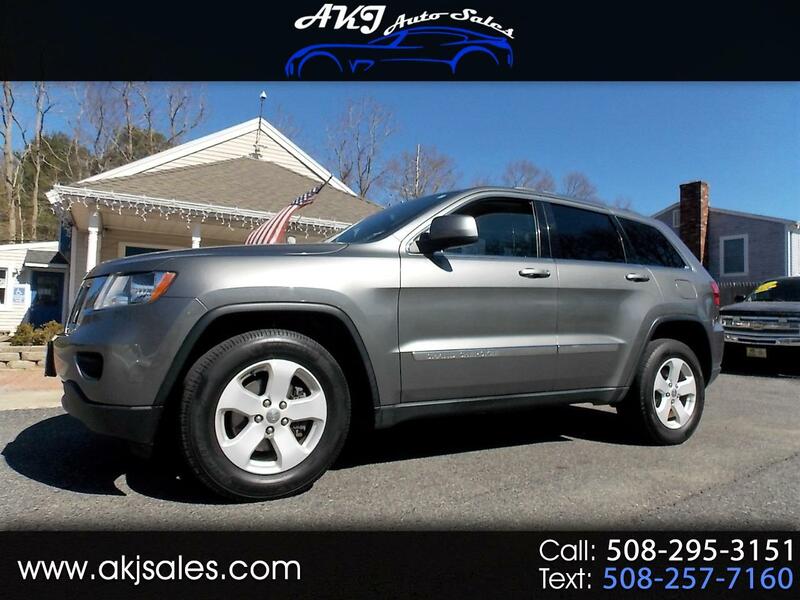 This fully serviced 2012 Jeep Grand Cherokee Laredo has just 154K miles, leather heated seats, navigation, sunroof, premium sound, and more. Don't let the miles scare you, check out the awesome Carfax report on this one.